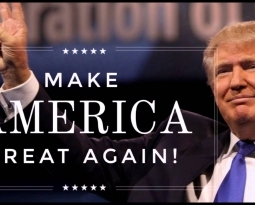 In 1964, Bob Dylan sang …“The Times They Are A-Changin” … 50 years into the future; the times are still “a-changin”, albeit the change is no longer linear. It is exponential !! In the world of business, almost 90% of Fortune 500 corporations, from 50 years ago, are gone. How then, can corporations with a celebrated past, not only remain relevant in times of exponential change, but also orchestrate the future to LEAD? 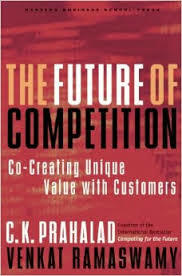 Some of the most influential and visionary business thinkers such as: CK Prahalad, Gary Hamel, Venkat Ramaswamy and more recently, Nilofer Merchant, advocate Collaboration and Co-creation as the future of innovation in a connected economy. Customers buy things to either solve a problem or to enrich their lives from the experiences they extract from those things. 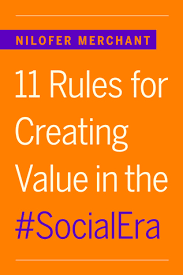 In the social era of connectivity and convergence, consumers will increasingly interact with a network of firms and other consumers to co-create value. The focus of innovation then shifts from products and services to “experience environments” that individuals can interact with to co-create their own experiences. In the future, rather than simply selling their products and services, companies must design “experience environments” for co-creating unique value with customers and other businesses. This is the story of how Kyle Nel, Executive Director of Lowe’s Innovation Labs, and his team are doing just that, at the world’s second largest home-improvement; appliances and hardware retail chain. Lowe’s is a Fortune 50 company, founded in 1946 and headquartered in Mooresville, North Carolina, USA. Company revenues were $59 billion in 2015-16 from operations of 1840 stores in United States, Canada & Mexico. 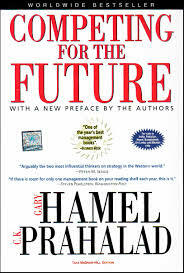 In large mature organisations, it is extraordinarily hard to facilitate consensus on a vision of the future. It’s even harder to inspire the behavioural change needed to overcome organisational inertia in order to to craft it. Storytelling, complete with characters, conflict, resolution and a narrative art, creates a powerful human connection and stronger engagement over report based presentations to help inspire change. Kyle turned to Science Fiction Prototyping: A method of taking visionary concepts, inspired by science fiction stories, and then turning these into actual prototypes. 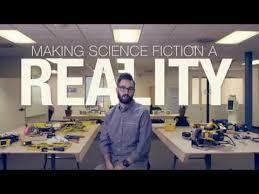 Collaborating with SciFutures, experts in sci-fi prototyping, they hired science fiction writers; gave them their marketing research along with trend data and sent them off to envision the future two, five, ten years down the road… in-the-store, out-the-store and in different other locations. 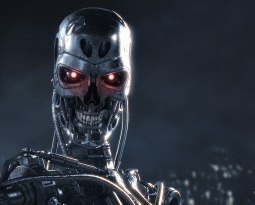 The writers came back with compelling science fiction stories of the future. These stories were further turned into comic books for senior executives to read. 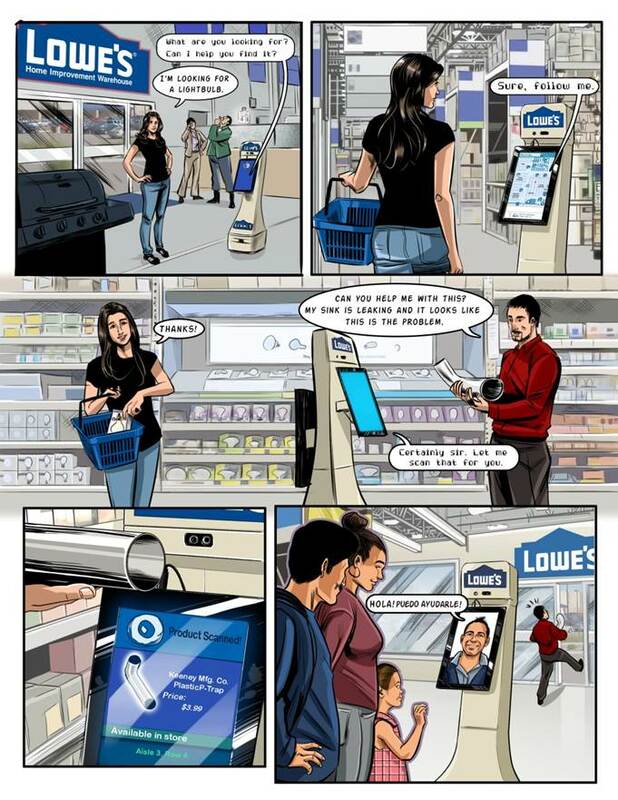 With the comic book format, the executives may have initially been amused, but it ultimately helped them realise that if these scenarios do happen in the future and Lowe’s is not part of it, they’re in trouble. Comic books helped suspend disbelief and helped explain the Lab’s work in plain english, without any jargons. In the short time since launching the Lab in 2014, Kyle and his team, have collaborated with “Uncommon Partners” to envision and deliver the following path breaking and unique technologies that are completely revolutionising customer experiences …. and they’re only just getting started. Visualising a home improvement project from paper drawings is hard. The inability to get the others to “see” what they see, can drive a family around the bend, leading to projects cancellation or to some post-project, major “I told you so!” moments. The Holoroom not only fixes that but takes home improvement projects to a whole new level of fun and bonding. 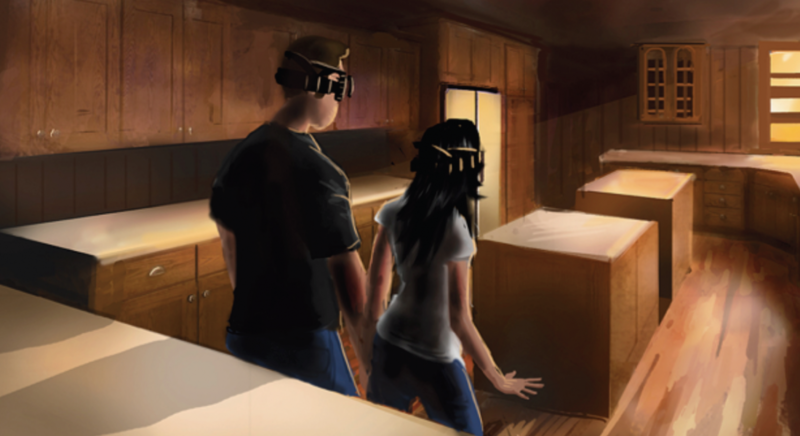 A virtual reality home improvement design and visualisation tool, it provides customers with an immersive and intuitive experience in 360-degree virtual reality, using an Oculus Rift, at the stores…. Hello tomorrow!! Developed in colloboration with Marxent, using their virtual products platform VisualCommerce™, the Holoroom was the first proof of concept from the Labs. If you’re looking for a specific piece of hardware and don’t know it’s name, looking for it in a 100,000 sq. ft. store that sells thousands of similar items, is like searching for a needle in an assorted needle stack. And if the salesperson at the store doesn’t speak your language, the nightmare is complete. Now an Oshbot glides down the aisles with you and “drives” away that nightmare. 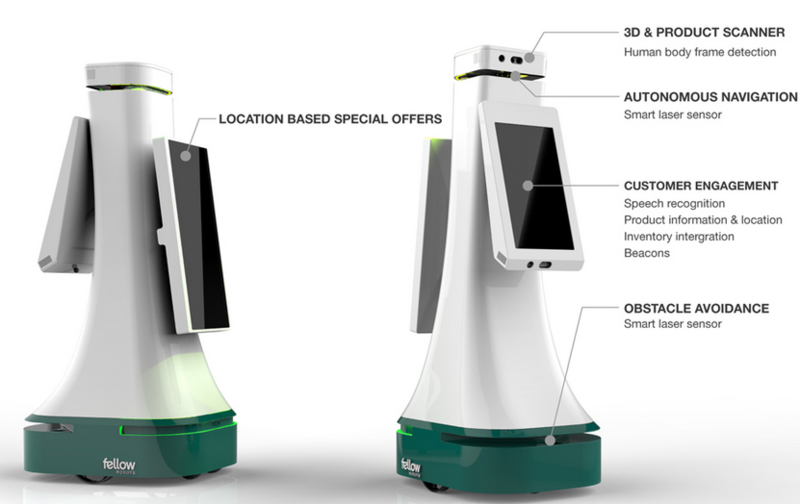 The Oshbot is the first autonomous retail service robot that assists customers by ‘speaking’ to them in a language of their choice, scans and recognises items to quickly navigate stores (using technology found in driverless cars,) and directs them to specific products. 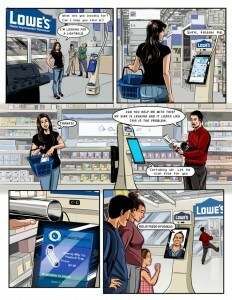 It also helps customers connect remotely with expert employees at other stores to answer specific questions. Next time at a store: The force will be with you. 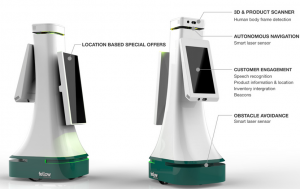 Developed in partnership with Fellow Robots the Oshbot even helps employees with real time inventory management and connects them to customers and employees at other locations. 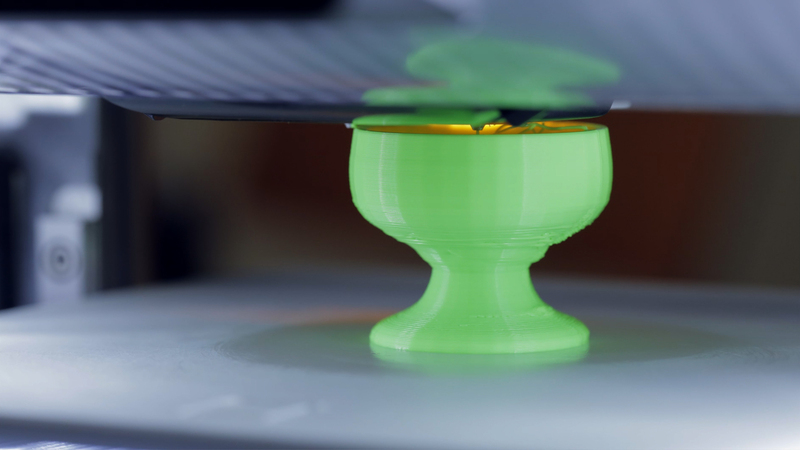 Lowe’s Innovation Labs has partnered with Authentise to bring, in-store and online, 3D printing and scanning services for the first time in a retail setting. Additional partners on this project include CGTrader and Sculpteo. This program brings customers simple; fun experiences designing and producing items for personal expression throughout their home. Customers can customise the color, shape and material of address plates, light switch plates, door handles and cabinet knobs taking co-creation to a whole new level. Astronauts on the International Space Station (ISS) often maintain and repair equipment much like homeowners improve things around the house. Both can face the challenge of not having the proper tools or parts on hand to complete a project. 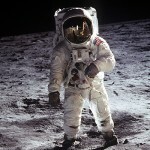 Unfortunately an astronaut can’t walk over to a store around the corner. 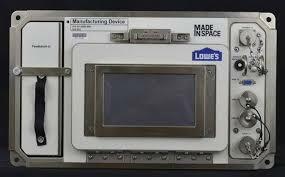 Lowe’s Innovation Labs has partnered with aerospace company Made in Space to launch the first hardware store in space to solve that problem. Tools and objects can be designed and 3D printed as and when they’re needed at the Space Station. Literally an out-of-the-world experience that! Lowe’s recently inaugurated their Innovation lab in Bangalore to operate a start-up accelerator that would help leverage the vast and diverse tech talent in the city. 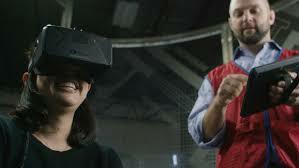 Globally, this is the third Lowe’s Innovation Lab (LIL) and the first outside the US. 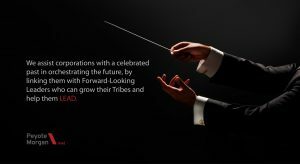 A key challenge in setting up LIL in Bangalore was in finding a leader who would help craft the future vision, by engaging with the fast and fluid ecosystem of the start up world on the one hand, and yet navigate the structures and matrix of a mature corporate organisation on the other to make things happen. To find such a leader, Lowe’s engaged with our firm Peyote Morgan, as the “uncommon partner” to help Kyle grow his tribe in India. 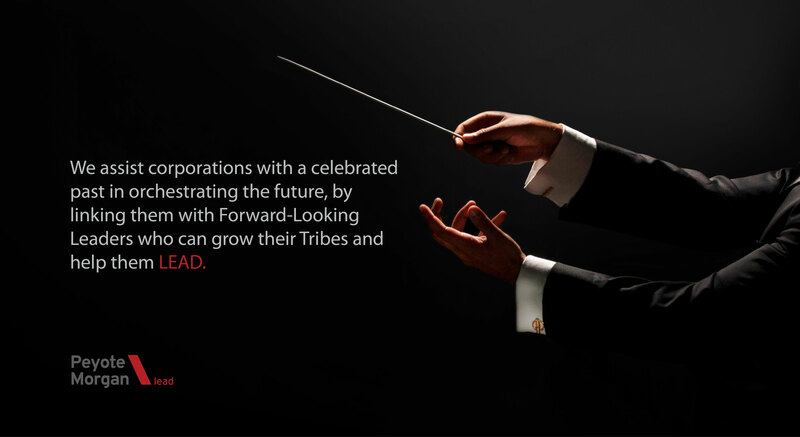 Assisting corporations with a celebrated past in orchestrating the future is at the core of what we do. The search took us deep into the Indian startup ecosystem, well beyond the e-commerce and food delivery startups that dot the surface and resulted in Sharat Satyanarayana joining Kyle’s team as the Director for LIL at Bangalore. The next chapter, in taking Lowe’s to a whole new level of innovation to orchestrate the future of retail has just begun. It’s happening at Lowe’s … and it’s being co-created! How can principles of co-creation and collaboration be applied to other retail formats, sectors and even other areas such as public services, government etc? Would like to hear your views and examples of crafting such “experience environments” for co-creation in the comments below. Disclaimer: Information, pictures, illustrations and brands mentioned in this article belong to Lowe’s or their respective owners. Only information in the public domain has been used and no client confidentiality is compromised. 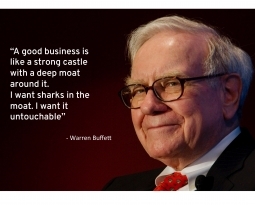 Mr Warren Buffett, is the Beach your new Moat? 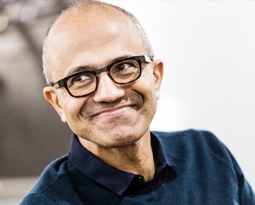 Did Satya Nadella just blow up 26 billion dollars? Who are the ones to ‘truly’ Lead? 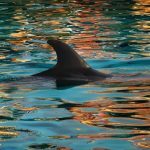 Attracting Talent: When you want Dolphins, not Sharks!